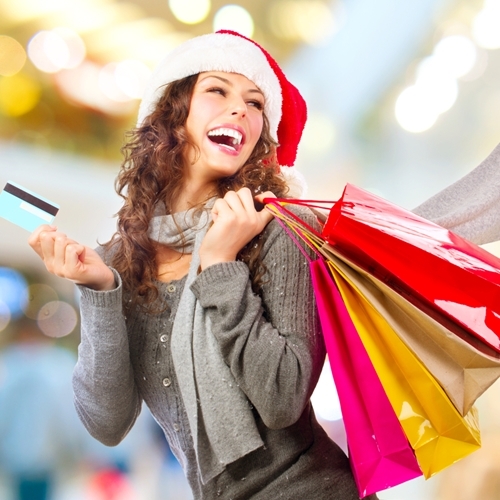 Keeping shopping momentum going after the holidays can be difficult. Right now, retailers around the country are gearing up for the holiday rush, not only in physical stores but through e-commerce platforms as well. Retaining the momentum that comes with the holiday season and keeping it strong through the return and gift card portion of the season and into the New Year can be complicated. That doesn’t mean that there is nothing that can be done by merchants to continue their forward trajectory. 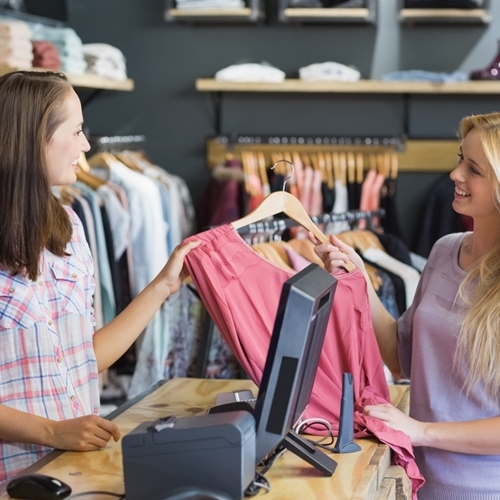 A recent blog post from Specialty Store Services examined some steps that merchants can take to make their businesses more attractive during the traditional slow shopping season. The piece focuses on improving the layout and physical setup of a storefront to encourage consumers to keep shopping. While having flashy new signage and highlighting new products can certainly go a long way to attract new eyes, it is far from the only thing that companies can do to get customers in the doors. The beginning of the year can be the perfect time for a POS equipment upgrade. With sales numbers and traffic down, this means more time for associates to learn a newly installed system. A new software solution that can improve the customer experience will make them want to come back. On top of that, it can integrate multiple systems — from inventory to e-commerce to loyalty programs. With the help of a payment solution provider, any merchant can gain a hand when it comes to deploying and maintaining any upgraded point of sale software system. The Visual Retail Plus POS system is optimized for retail, be sure and ask us how you can gain exclusive access to our demo!